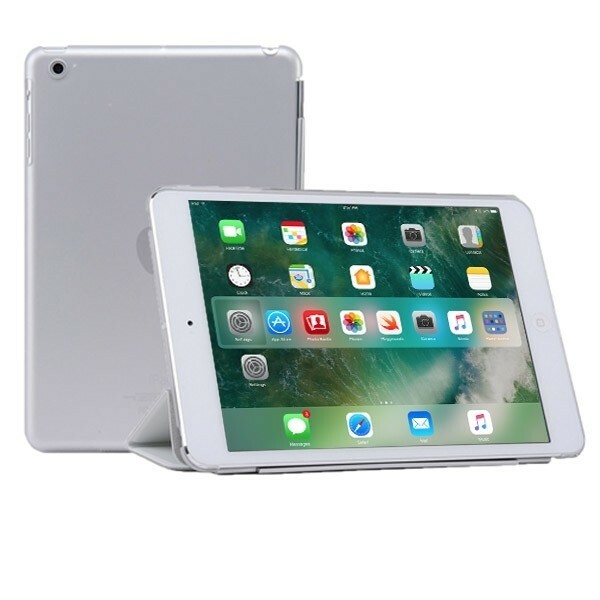 To be used in combination with the Smart cover of the iPad Mini 4. 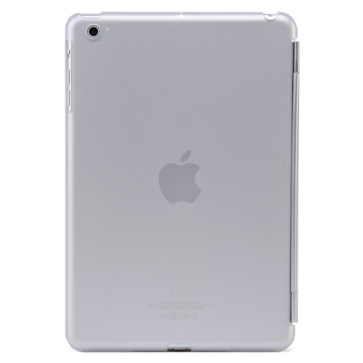 The backcase protects the back and the sides of the iPad. 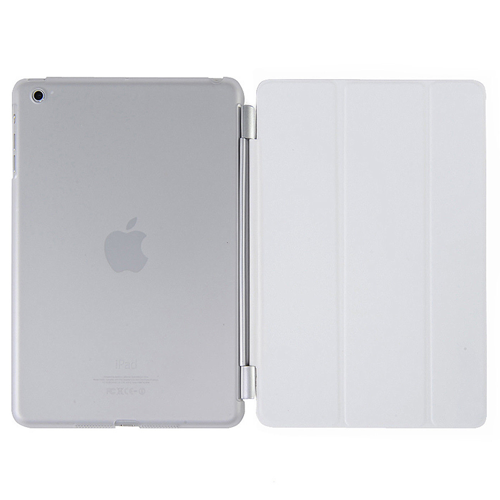 The backcase is made of hard plastic and is very easy to use in combination with the iPad smart cover. 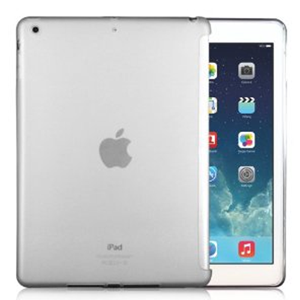 You click the smart cover in the backcase and you have a complete protection for your iPad. This prevents any scratches and dents that are unexpectedly applied to the iPad. The Perfect fit for the Apple iPad Mini 4.